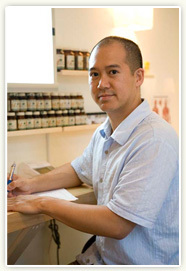 Dr. Jo and his team treat a wide range of ailments, spending quality time discussing each individual’s concerns and needs. We provide a customized treatment plan to help our patients discover and identify hidden causes of their health challenges. Our goal is to empower you with knowledge and resources so that you can make smart and healthy choices toward your optimal level of wellness. 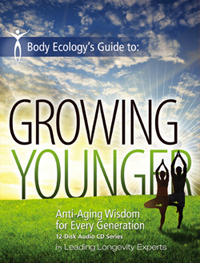 25th Oct. "Body Ecology's Guide to: GROWING YOUNGER, Anti-Aging Wisdom for Every Generation (12-Disk Audio CD Series)" by Leading Longevity Experts is released. I am one of the featured speakers in its audio series. I talk about gluten sensitivity, its symptoms and its harmful effects.